These actors have undergone AMAZING TRANSFORMATIONS! There are thousands of diets. Some are for losing weight, while others are for gaining weight, lowering cholesterol, living a long and healthful life, and many other reasons. A fixed plan of eating and drinking where the type and amount of food are planned out in order to achieve weight loss or follow a particular lifestyle has become very important, and people have started realizing the importance of staying fit. There is a wide variety of options when it comes to selecting a diet that might work for you. A quick Google search would show you the top diets such as Atkins diet, Zone diet, Ketogenic, Vegan, Raw food diet, and GM diet. As regular individuals, we look up to our very own actors for inspiration on what diets they are following and their regimes. Keto is one of the most trending diets followed by actors and ordinary people alike. We have now learned that Gurdeep Kohli, who looks effervescent in reality and in web-series Kehna Ko Humsafar Hai, also follows the diet. And Gurdeep looks absolutely amazing and fit, with her skin glowing too! 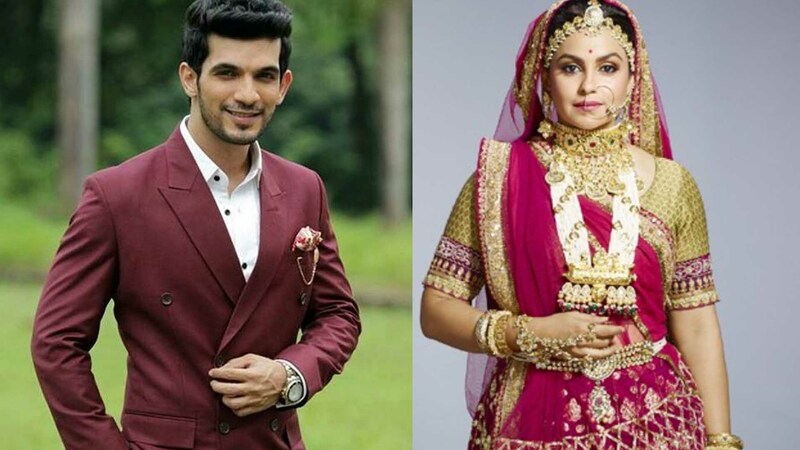 Now that we already know that actors such as Arjun Bijlani and Gurdeep follow the keto diet, let’s take a look at a few more celebrities who have undergone a drastic lifestyle change and have transformed themselves into dazzling divas! 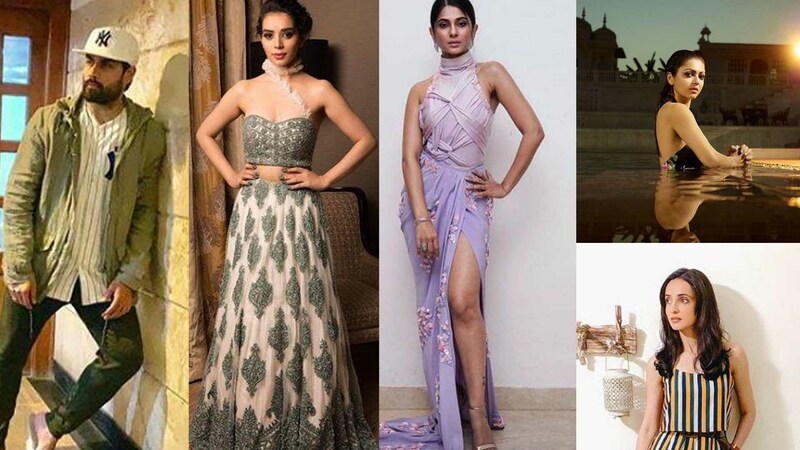 Here are some other amazing pictures of actresses who have always been fit overall and look stunning! Share your love for your favourite actors in the comments section below!